Welcome to the Montezuma-Cortez Schools Band Website. On this site, you will be able to access information pertaining to the CMS and MCHS Band Programs. This includes documents passed out in class, the band calendar, classroom links, and more. Are you an M-CHS Band Alumni??? If so, we want YOU to join the first ever M-CHS Alumni Band to perform at the 50th Anniversary All District Band Concert! Click here to learn more. 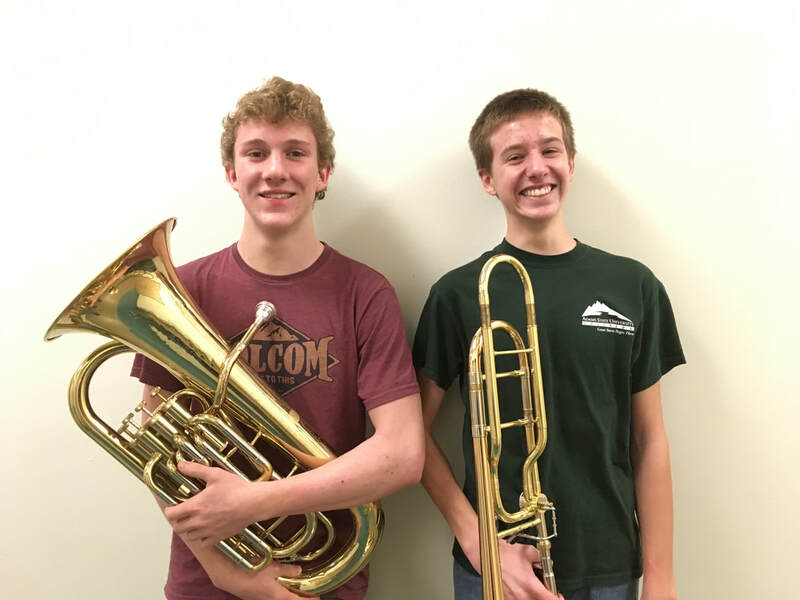 Congratulations to the 10 M-CMS students and the 9 M-CHS students who were selected to participate in the Fort Lewis Honor Band. These students will have the opportunity to work with renowned guest clinicians, as well as composer Mark Camphouse during a two-day festival in Durango. 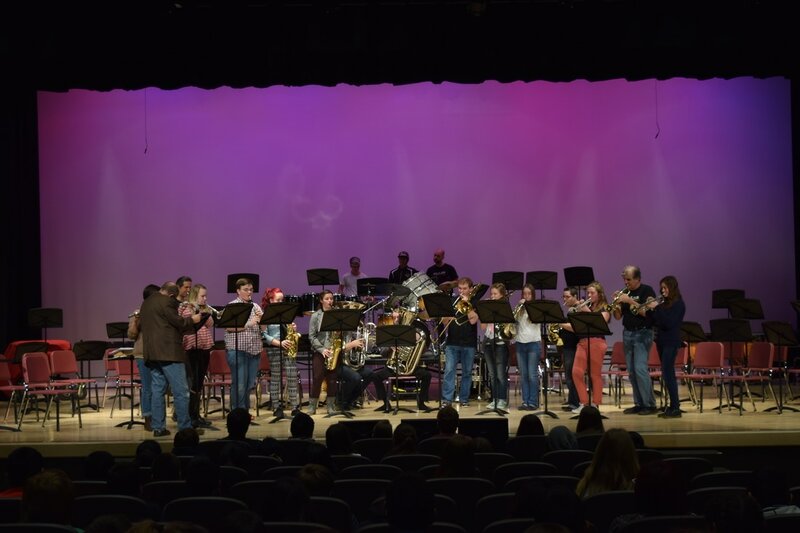 Check out the M-CMS Band, which was featured in an article on a national educational website based out of New York City. You can read the article here. The Marching Panthers took second place in class 2A at the Colorado Bandmasters Association State Finals competition on Monday, October 29th. The band was also named class 1A champions at the Bands of America Regional competition in St. George, Utah. Congratulations on a great season, panthers! Congratulations to the M-CHS Symphonic Winds for earning superior ratings at CHSAA Large Group Festival on April 12th. 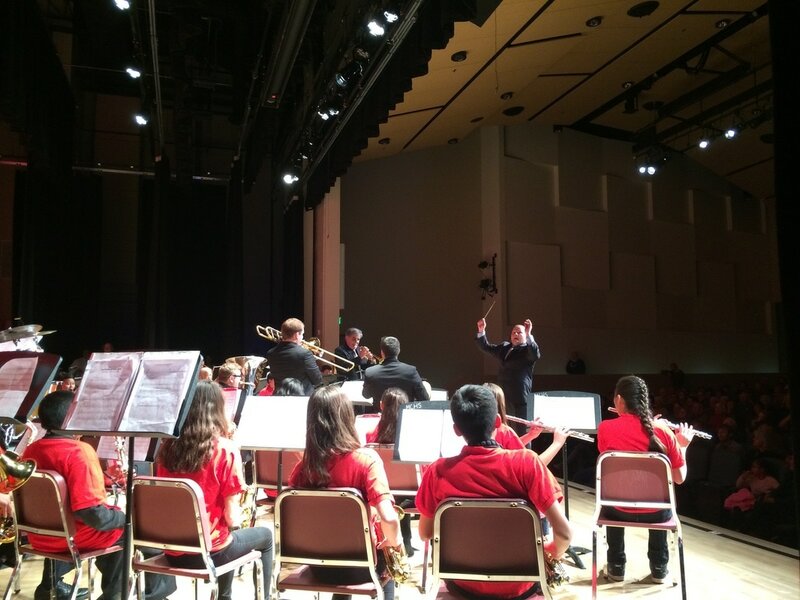 If you were not able to catch the 8am performance, don't worry - the band will be performing their concert selections again at the All District Band Night concert on Tuesday, April 24th, and at the Senior Appreciation Concert on Thursday, May 10th. Congratulations to the CMS 7th and 8th grade bands! 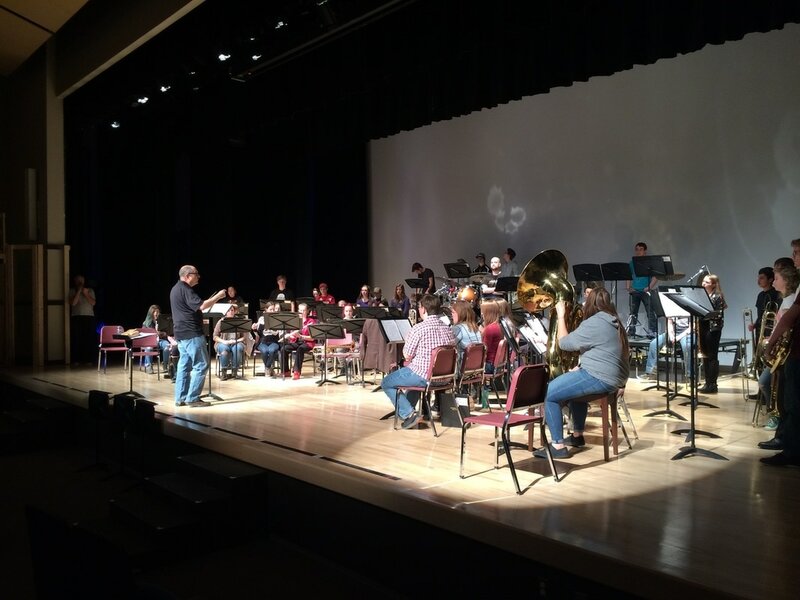 Both groups recently performed at the Northwest New Mexico Music Educator's Association Large Group Festival, and both groups received superior ratings on their prepared repertoire and sight reading. Check out the article in the Cortez Journal for more details! 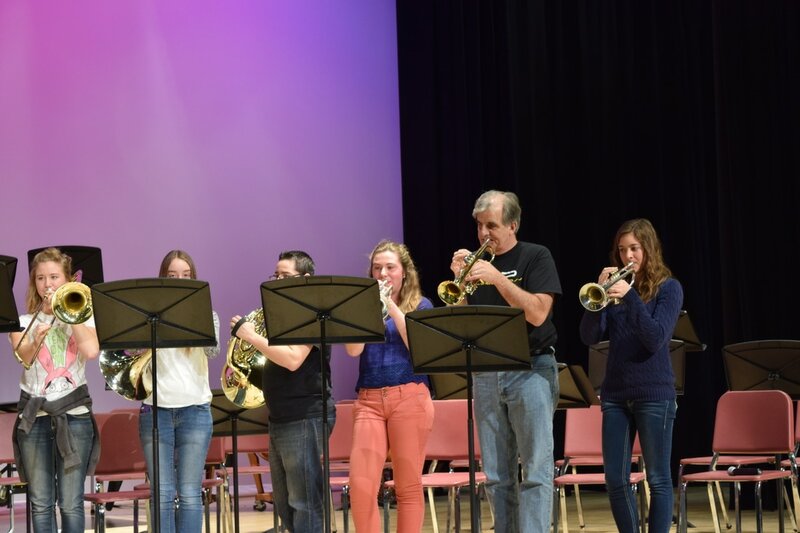 In November, 935 students from 149 schools across the state of Colorado auditioned for the Colorado All-State Band. Our very own Ryan Cutrone was selected to participate in this prestigious ensemble, and Nick Martin was selected as an alternate. Ryan will travel to Greeley, CO in April to rehearse and perform alongside the top musicians in the state. Congratulations to both Ryan and Nick on this huge accomplishment! Congratulations to the M-CHS Marching Panthers! The M-CHS Marching Panthers concluded another successful marching season with a first place finish in class A at the Bands of America Regional Championship in St. George, Utah. The Panthers also earned the caption awards for best music and best general effect. Congratulations on a great season, Panthers! On Wednesday, February 8th, Cortez was proud to host the Dallas Brass. Cortez band students had the opportunity to rehearse, attend masterclasses, and perform a concert with the world famous Dallas Brass. 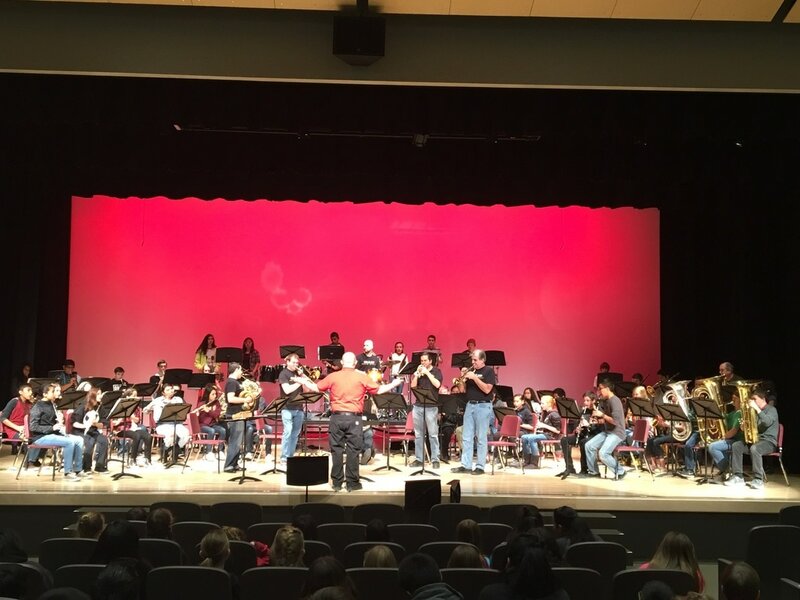 This event was a huge success, and the Cortez Band program would like to thank the Southwest Colorado Concert Series for providing our students with this incredible opportunity! Article by CMS Band Student Amber H.